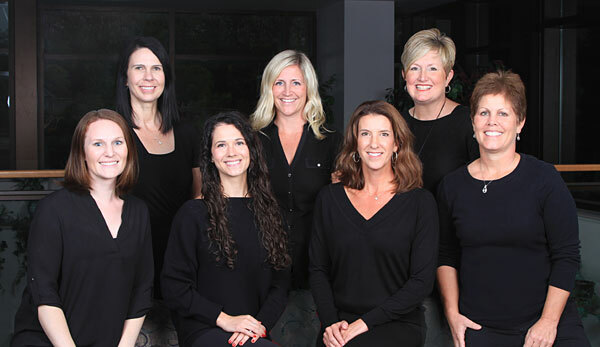 Comprehensive OB/Gyn Care in the Iowa City and Coralville Area. Thank you for your interest in OB/GYN Associates. Our mission is to provide exceptional obstetric and gynecologic care to area women. We strive to attract and maintain patients based on the outstanding care and concern provided by our doctors and staff. Our clinic offers a rewarding workplace in a positive environment and is a leader in women’s healthcare.